Are hashtags people? Instagram now seems to think so. The Facebook-owned photo-oriented service has introduced another new feature today in its relentless quest to be your No.1 social destination. 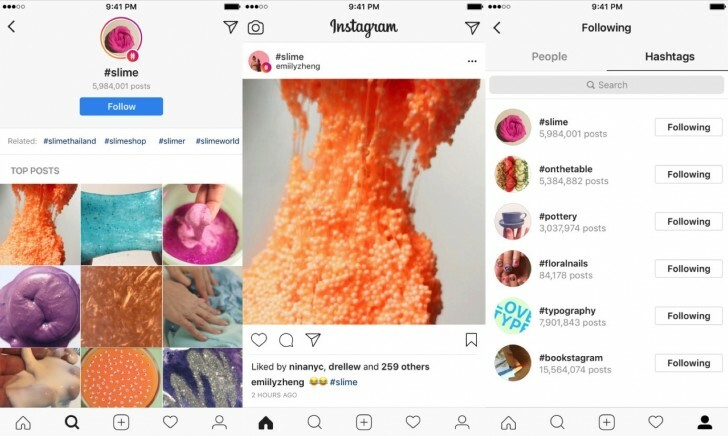 Long story short, you can now follow hashtags like you follow Instagram accounts. Search for something, and relevant hashtags will be listed in the results. When you find one you like, open it and then hit Follow. From that point on, top posts from that hashtag will enter your feed, and some of the latest stories with the hashtag will be featured in your stories bar. As with people, you can always decide to unfollow any hashtag. If you don't have any idea where to start - as in, what hashtags to follow - Instagram now helpfully lists the hashtags other people follow. You can find these on any user's profile. If you set your account to private, only your (approved) followers will see the hashtags you follow. 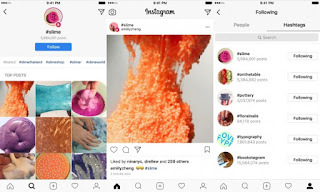 All in all, this should be an interesting way to discover new content and new people on Instagram, especially if you have specific interests, hobbies, and passions.